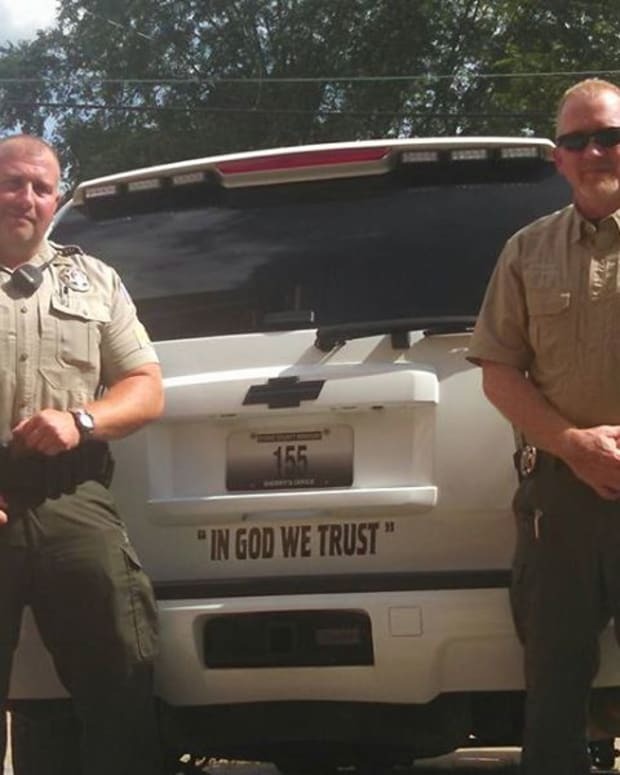 A county police department in Tennessee is making waves on social media after it decided add stickers showing the national motto "In God We Trust" to its patrol cars. 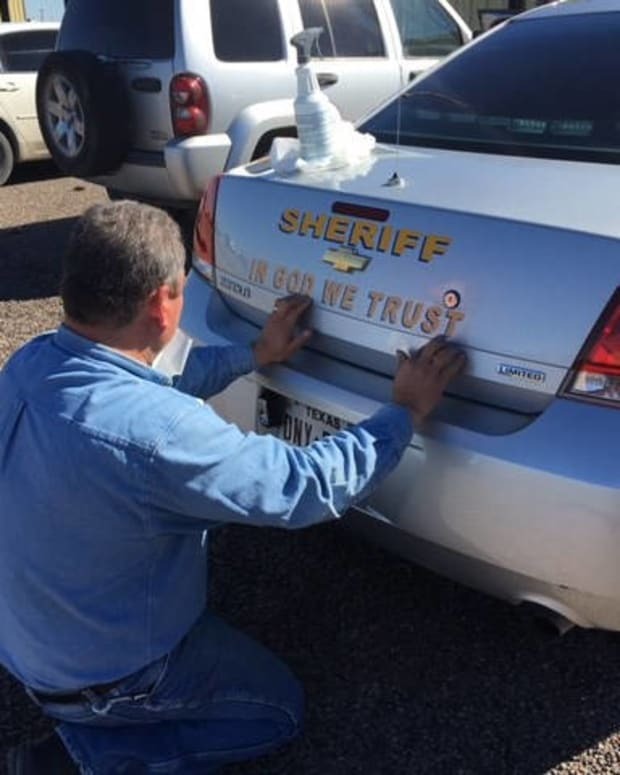 The Lincoln County Sheriff&apos;s Department is one of many police departments around the U.S. that has added stickers containing the national motto to police vehicles. 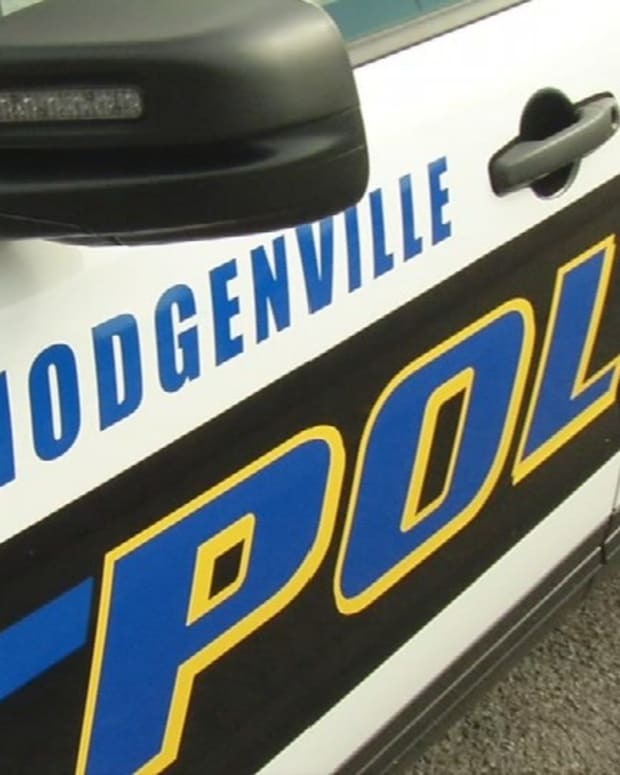 The decision has drawn widespread support on the department&apos;s Facebook page, although some oppose it. 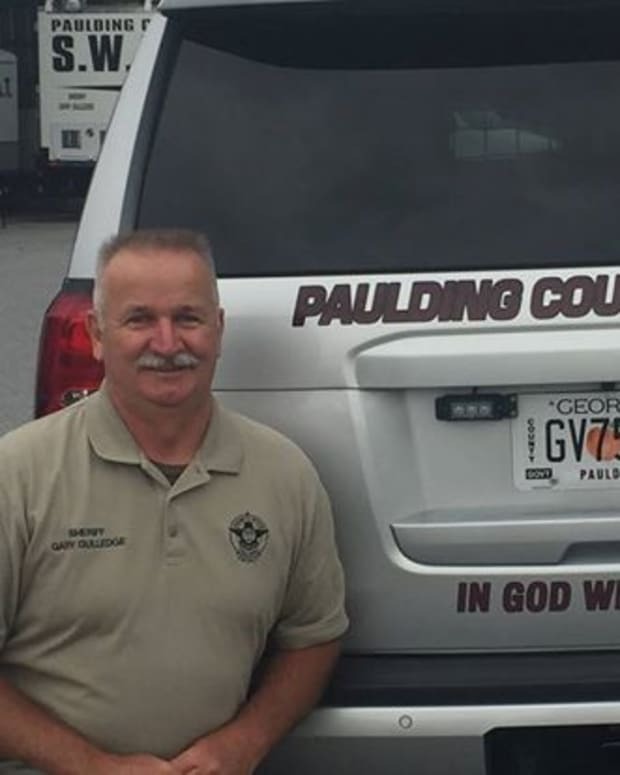 Sheriff Murray Blackwelder said he was thinking about using the stickers for months after a woman called him and asked why the department was not already doing this, AL.com notes. "For two months that bothered me, to be honest," Blackwelder told AL.com. "There&apos;s not a good reason it wasn&apos;t on there, when you get down to it," he added. "I did some research into it. It&apos;s not illegal, and it&apos;s the truth. 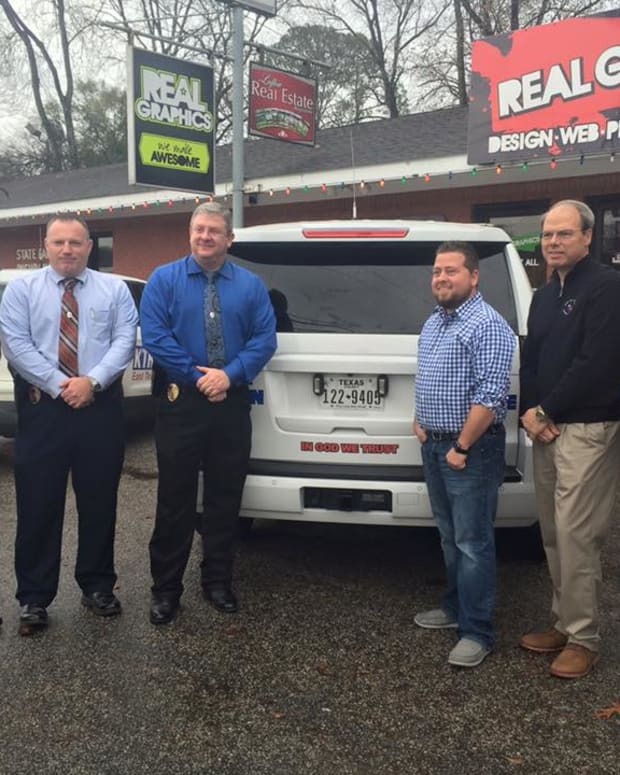 We polled our deputies and they all agreed with it." Blackwelder also noted that his department does not discriminate against anyone based on their religion, WAFF reports. 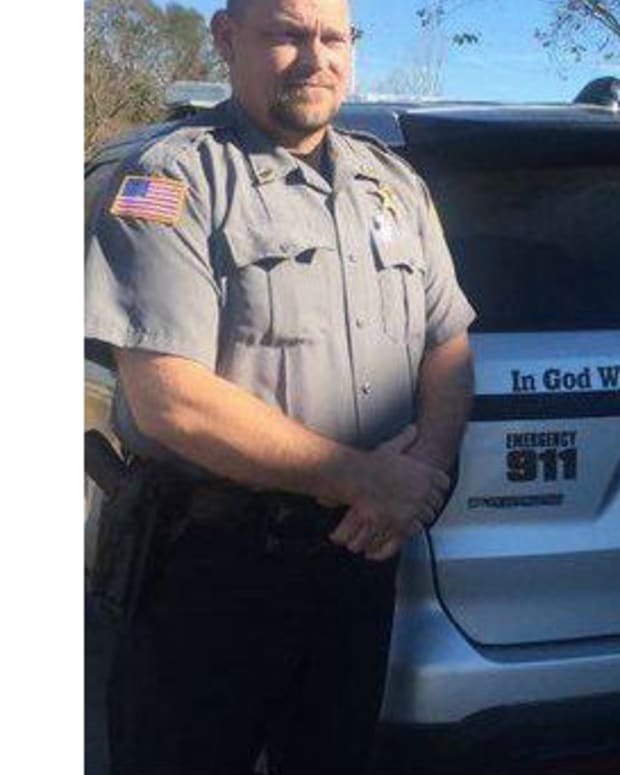 "We don&apos;t ask you your religion when you call 911," he told WAFF, "we don&apos;t ask you your religion when we pull you over, the law is the law and that&apos;s what we&apos;re here to enforce it. "We do have faith, we have faith that we&apos;re going to be OK, that you&apos;re going to be OK."
Blackwelder said that the outpouring of support since the Dec. 15 announcement has been "phenomenal," according to AL.com. 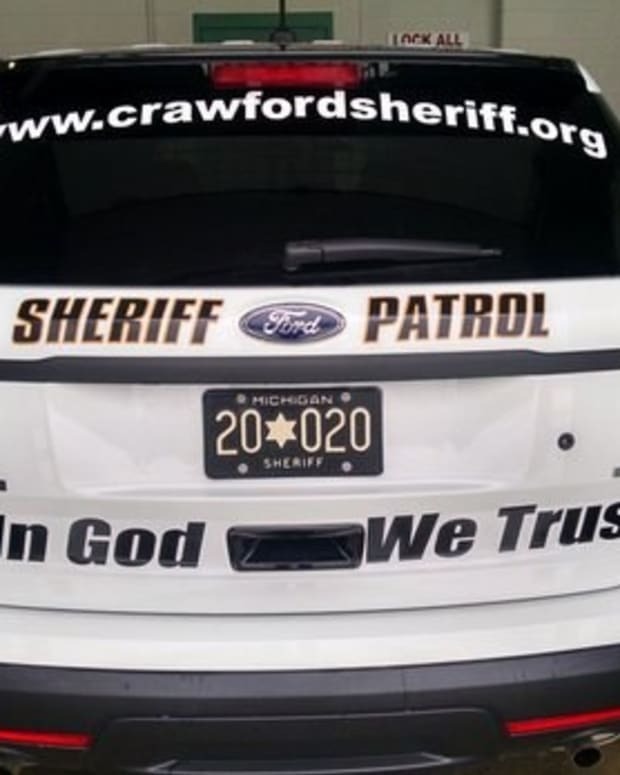 Chuck Miller of American Atheists, however, told WAFF that the display "sends a particularly chilling message to those who are not Christians." Miller added that he knows several atheist or otherwise non-Christian officials in law enforcement who keep their views to themselves because they are afraid of losing their jobs. 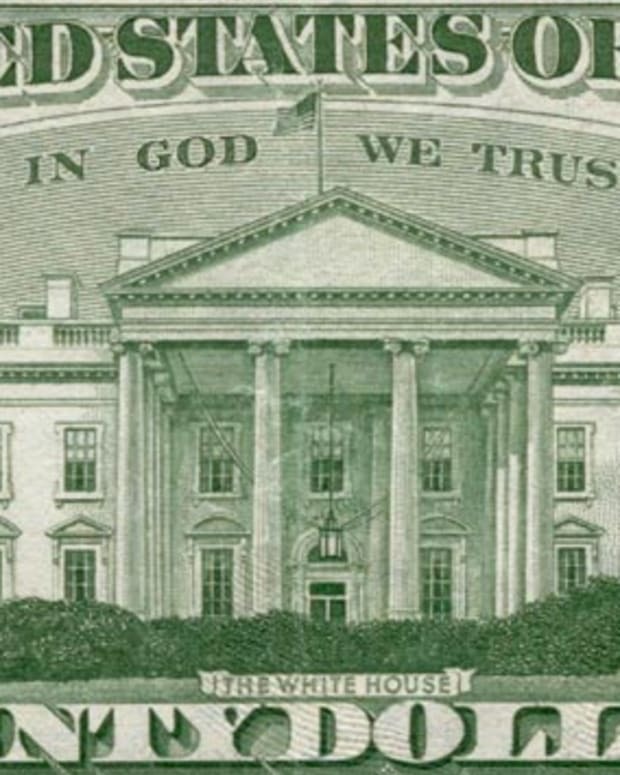 He believes that minority beliefs must be respected and protected. "Two wolves can decide to have a sheep for dinner, and that&apos;s exactly what happens to people in the minority when you let the majority rule," he said. The decals were donated by an Estill Springs, Tennessee, company.